1.ITEM NO. 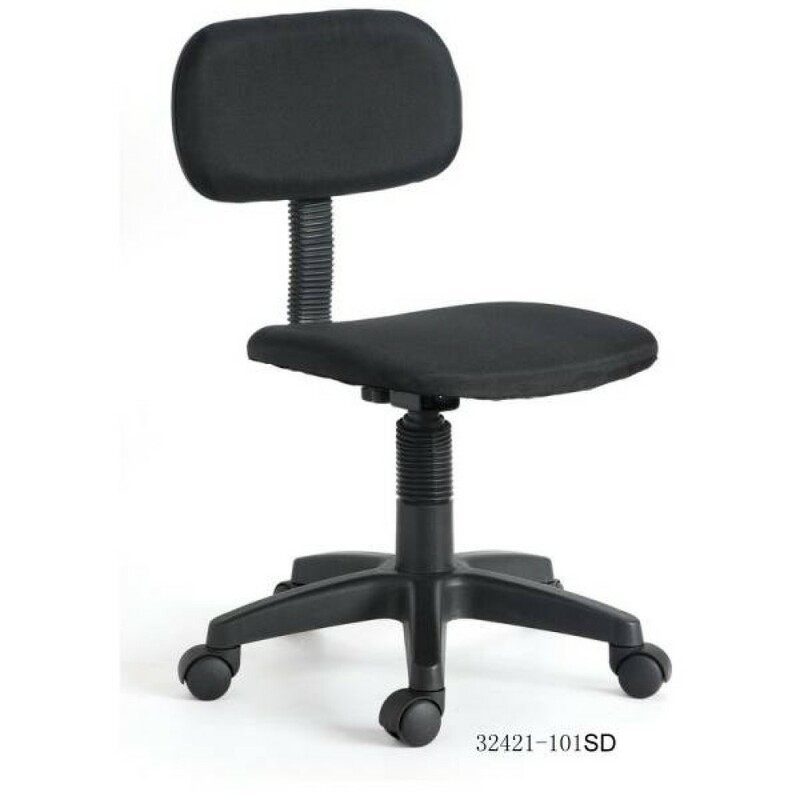 32421-101SD 2.Product name: mesh office chair 3. MATERIAL AND SPECIFICATION：R250MM PP BASE,WITH A SCREW LIFT TO TURN IT UP AND DOWN,3CM FOAM, SEAT SIZE:W40*D36CM,BACK SIZE:W37*H20CM,THIS SPECIAL PRICE ONLY FOR BLACK POLYESTER COVER 4. PCS/ CTN：1 5. N.W./CTN：5KG, G.W./CTN:5.5KG 6. CARTON DIMENSION (CM): 60*11.5*46 7. LOADING QTY. (PCS)：2000/40’HQ 8. PRODUCT OVERALL DIMENSION (CM):67*68*66-71.5 9. Payment term: 30% deposit,70% balance paid before loading by T/T. 10. Delivery time: 25-35 days after receipt of 30% deposit.